For BMW Team RLL, this weekend’s Monterey Grand Prix sees the team planning to defend two different wins. 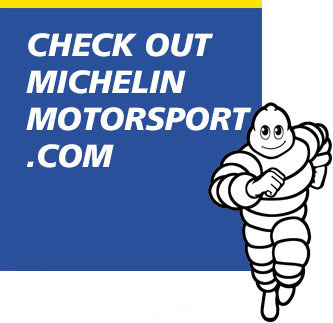 BMW finally got on the board in 2018 at the most recent IMSA WeatherTech SportsCar Championship race, the Michelin GT Challenge at VIRginia International Raceway. 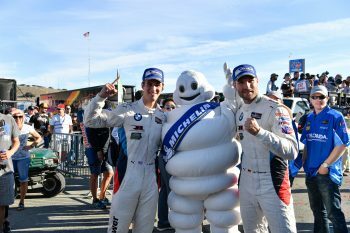 Courtesy of a strategic call to double stint their set of MICHELIN tires to the finish, Alexander Sims and Connor De Phillippi netted the BMW M8 GTE its first win worldwide. 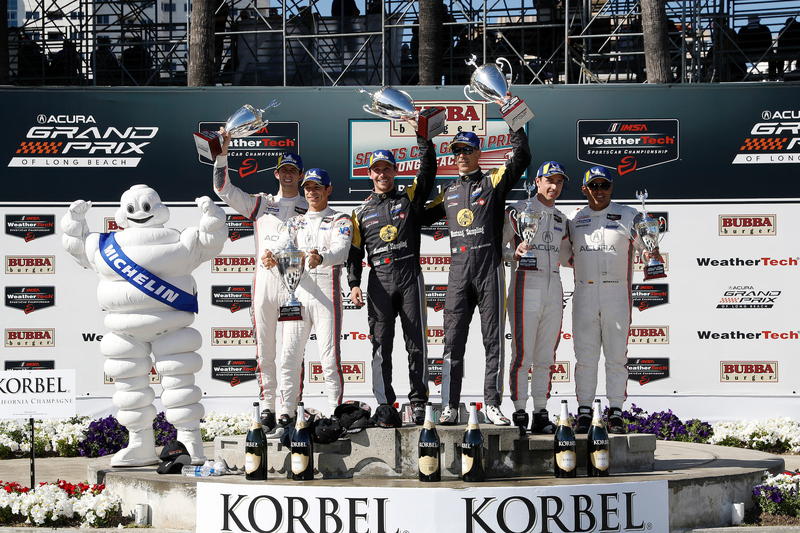 And for good measure, BMW won in Monterey last year. John Edwards and Martin Tomczyk shared the winning BMW M6 GTLM, edging the Risi Competizione Ferrari in a thrilling finish. De Phillippi is no stranger to the Monterey circuit. The California native who now lives in Charlotte raced several times at the track in his junior open-wheel career. Sims has nowhere to go but up at Monterey in 2018. 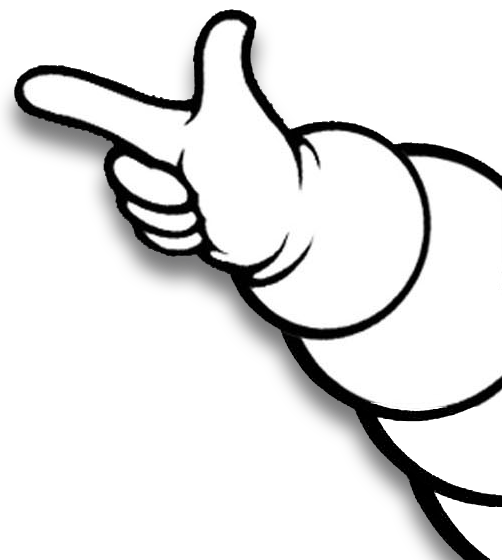 He finished eighth in the GT Le Mans class last year, co-driving with Bill Auberlen. 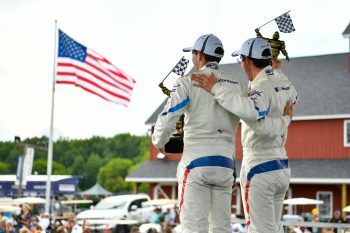 For Edwards, who now drives with Jesse Krohn, it’s a chance to win for the first time in a year after the pair scored their first podium finish of 2018 at VIR. They came home third in the black No. 24 BMW. 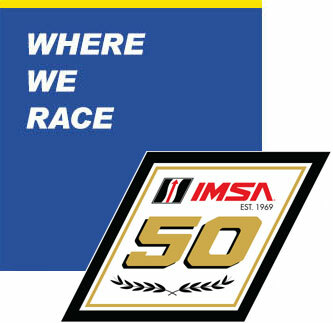 The Rahal team has been on a hot streak not just in IMSA but also with its other racing programs. Takuma Sato won last week’s IndyCar race at Portland. That netted the RLL team its first win in that series this year. In recent weeks, the team also announced Bryan Sellers would partner Katherine Legge in the new Jaguar I-PACE eTROPHY series.